Your social media strategy is incredibly important to your business success, but if you’re not measuring how well your strategy is working, you can’t know if you need to readjust your campaign. Although social media platforms offer their own form of analytics, these numbers don’t give you a clear idea of how each post and posts on other platforms work with your website. 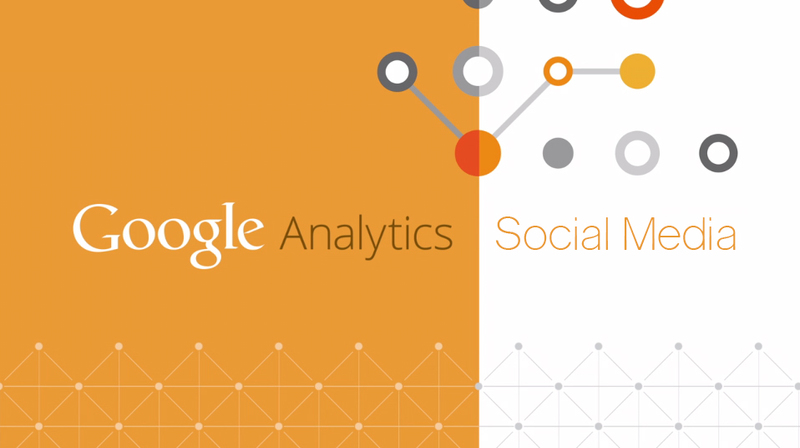 So, one of the best ways to measure how well your social media strategy is working is through Google Analytics. Google Analytics allows you to measure how well a campaign is reaching, how many people are moving to your website, and what pages they are visiting once they reach your page. Here are just a few of the things Google Analytics allows you to track, and how you can apply them for a stronger social media strategy. With Google Analytics, you can clearly see which of your pages are the most popular and what information your visitors are engaging most heavily with. These popular pages should be used as a guideline for sharing information in the future. Because you already know which articles or posts your clients, customers, and followers connected with, you can use this information to create new posts. When you are sharing bits of information you know your followers enjoy, you have a higher chance of running a successful social media marketing strategy. Google Analytics provides you with a detailed report of how visitors are getting to your page, including which social media platforms they are coming from. This can provide you with two incredibly useful insights for creating a great campaign. First, this can show you which of your social media platforms is performing the best. Since you know one platform is already performing well, you can expect strong levels of engagement on this platform. But, this kind of report will also show you which of your platforms still need work. Knowing where your visitors are can be incredibly important to understanding how well your social media campaigns are working. If you are a local business, you’ll want to see that the majority of your website visitors are individuals in your area. If you are a business that provides products or services to the entire nation, you will want to know which areas are performing better than others. Google Analytics can give you a description of where your visitors are when they checked in to your website. This information can tell you if you need to consider doing area-specific social media marketing campaigns or what areas are performing well and can be targeted more heavily. Understanding how social media works in regards to marketing is continuing to grow in importance. While social media may have been supplemental in the past, a business can no longer expect to be successful if they aren’t running strong social media pages. But even if you think you have a great social media campaign on your hands, you’ll never truly know until you begin measuring the rewards. Establish Google Analytics for your website and social media campaigns for an in depth look at how your followers are connecting with your posts. There are dozens of ways to customize your Google Analytics experience, so you can be sure to measure whatever area you are looking for. For more measurement tricks, check out these analytics tips on YouTube. is persistence and common sense.